It’s that time of the year… WFMU Marathon! 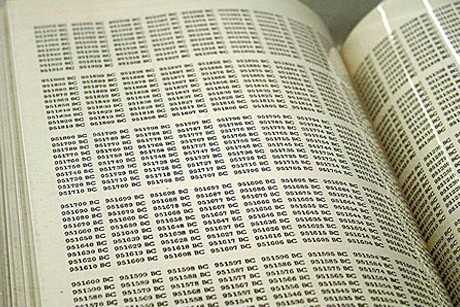 23 February – 9 March 2014 at wfmu.org and on the radio at 91.1 fm in New York, at 90.1 fm in the Hudson Valley. 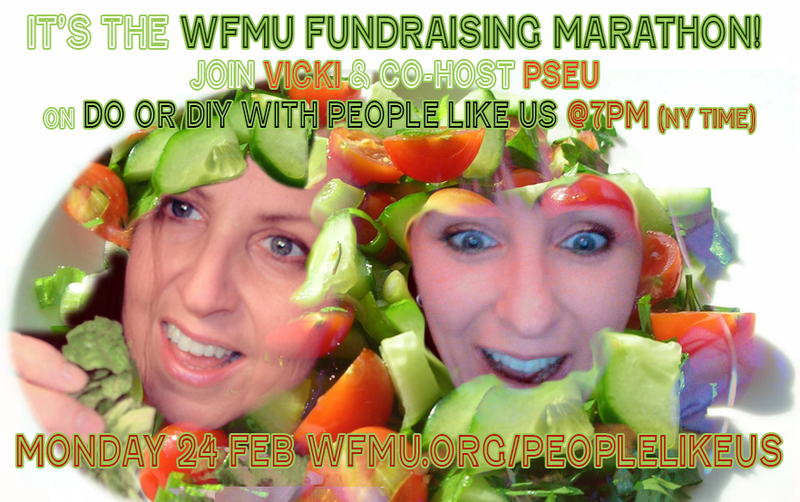 Many thanks to all who pledged to our radio show DO or DIY to help raise funds to keep our lovely WFMU radio station on the air. 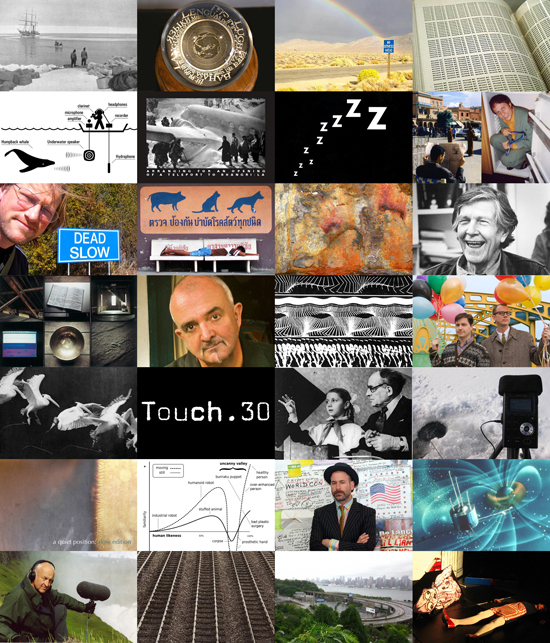 A lot of friends here like People Like Us and listen to our show, download our work and stream years of radio archives for free… and we would really appreciate hearing from you with a pledge (and you get prizes!) between now and Monday evening when we broadcast live on the air. Please continue to pledge direct here – some great t-shirts, CDs and more in return for pledges of 15 dollars or more, and help WFMU reach our goal to keep the station running another year. We have been broadcasting DO or DIY with People Like Us since 2003, and unlike just about any other radio station in the world, you can listen to any and all of these shows, in good quality audio, on demand, forever. But “forever” is a funny word, isn’t it. 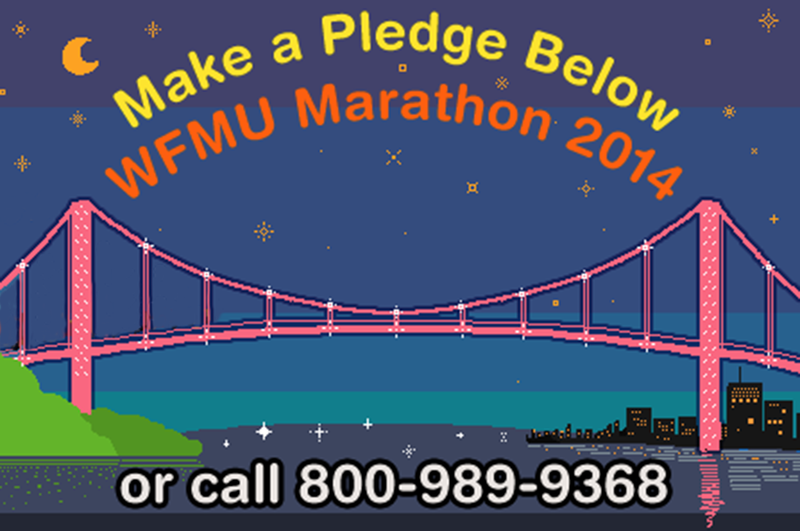 Because it’s only through our collective effort that WFMU will continue to exist. Yes, this amazing freeform station needs your support! The station goal is to raise enough money to make it through another year – this will cover basic operating costs, maintenance of our webcasts and archives, further improvement of our mobile apps, interactive playlists, support for our alternate programming streams and the Free Music Archive. The important and special thing about WFMU is we are a FREE and INDEPENDENT station. Supporting WFMU does not leave you coming away with “just” the station’s security either, oh no – there are PRIZES to be had! 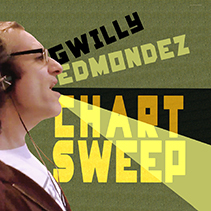 Listeners of the show and the station will be very familiar with the Chart Sweep phenomenon, and that we had Gwilly Edmondez sing Chart Sweep specially for the show recently. It went down so well that listeners requested this be our 2014 Marathon Premium. And so be it! Gwilly went back into the studio and recorded the whole thing for us. And it can be yours too! 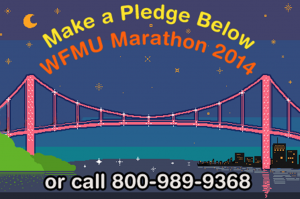 If you do not follow this widget/link or pledge from elsewhere on the WFMU site may be pledging for another show, or whoever is on the air at the time. So to ensure that you do pledge for our show then PLEDGE HERE or DO SO WHILE WE ARE ON THE AIR, and all will be fine. Thank you for your support, and thank you WFMU for giving so much.